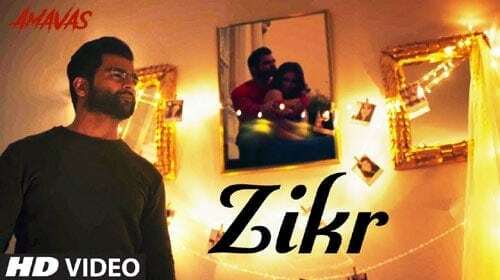 Zikr Lyrics – Amavas: This is a song from the upcoming Bollywood movie Amavas. The song has been sung by Armaan Malik and lyrics has been penned by Junaid Wasi. The song has been composed by Asad Khan. Listen to Zikr Song from Amavas on Gaana.